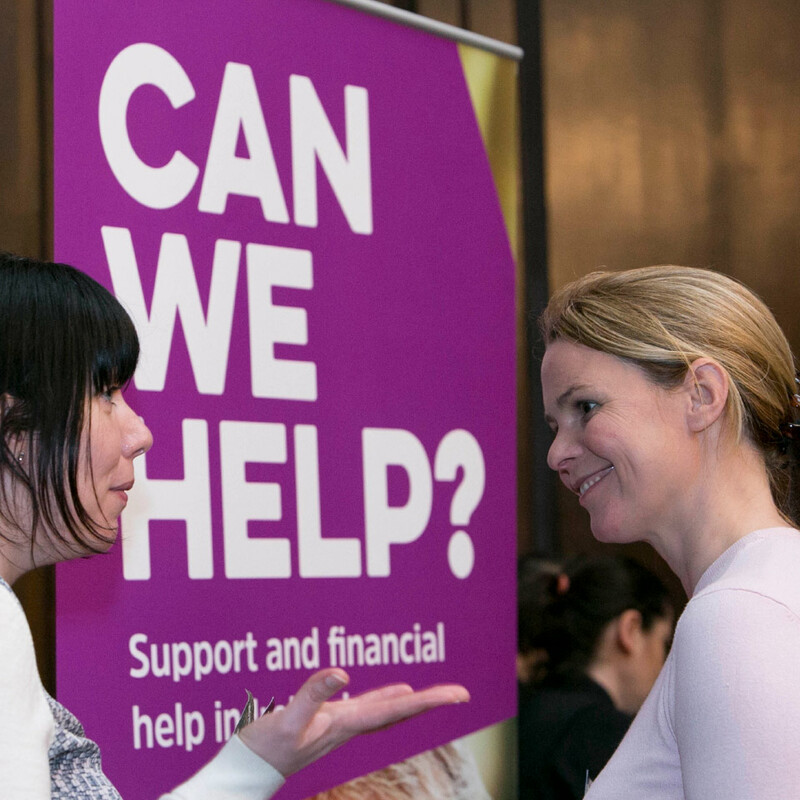 We have been privileged to undertake the rebrand of two long established financial hardship charities (Elizabeth Finn Care and Turn2us) into one singular identity. 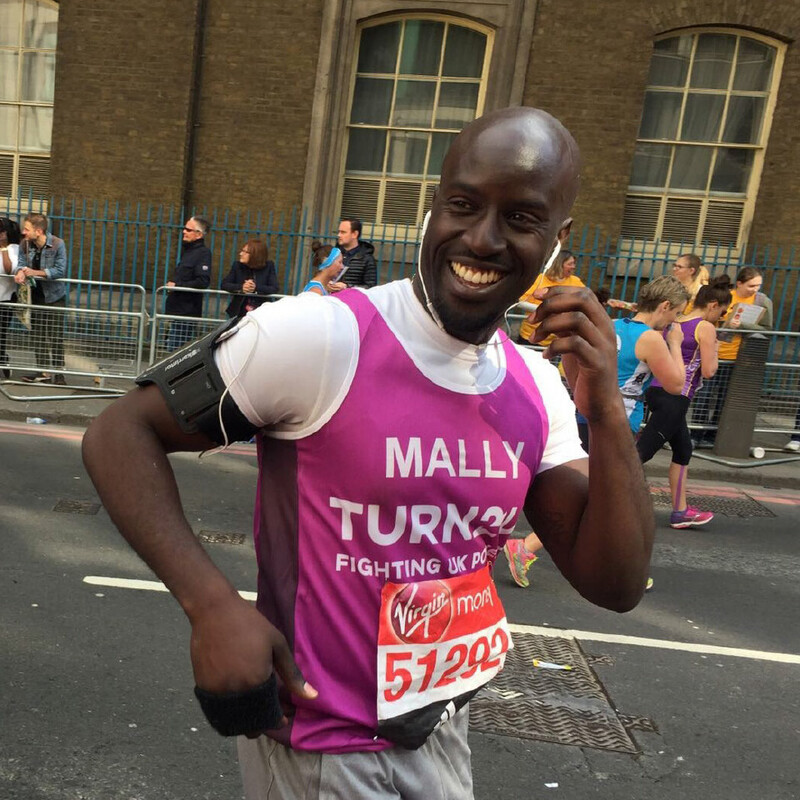 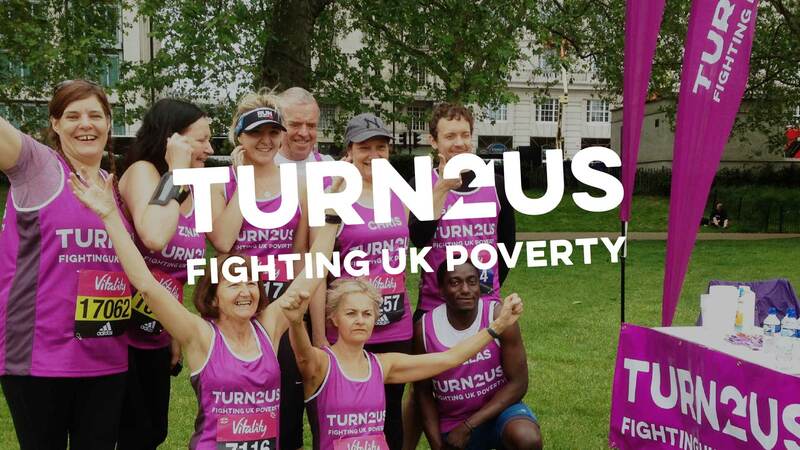 This required a much more muscular and powerful character – to better reflect the charity’s power and passion for fighting UK poverty. 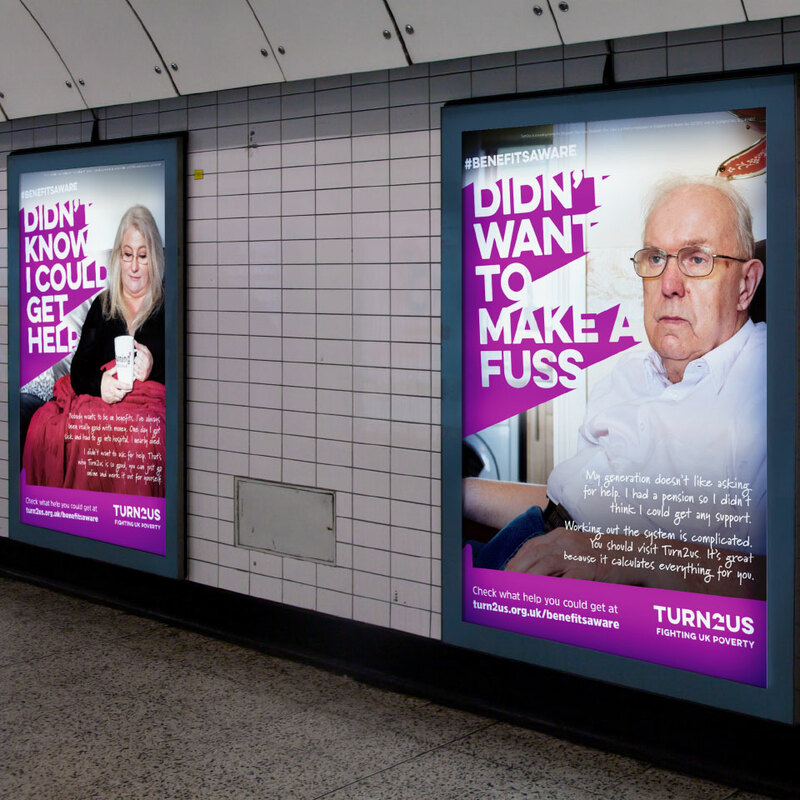 The process started with our stakeholder surveys and fieldwork analysis conducted by ComRes to establish a solid platform from which to build the new brand. 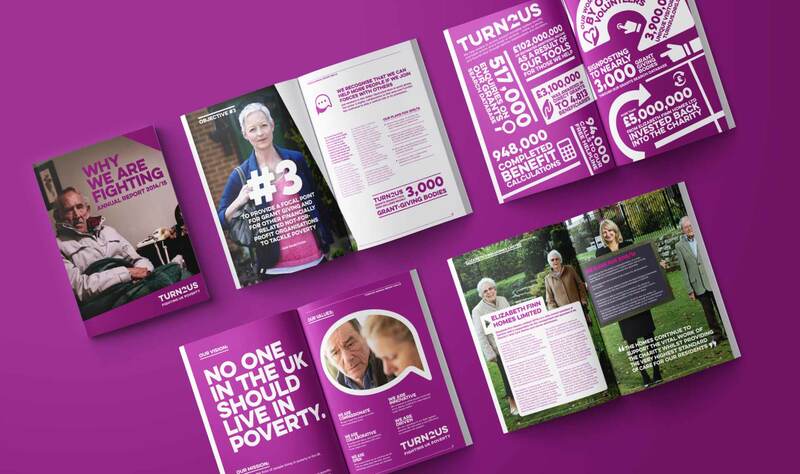 The research results clearly defined a critical framework for the branding, including vision and mission statements, the charity’s role, values, objectives, positioning and personality. 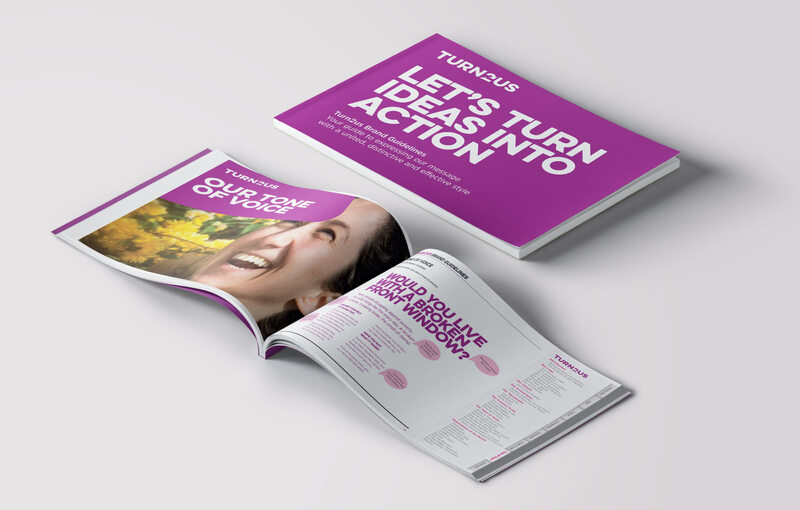 A unified and suitably persuasive brand communication style was created with Key Messaging statements and comprehensive Tone of Voice Guide. 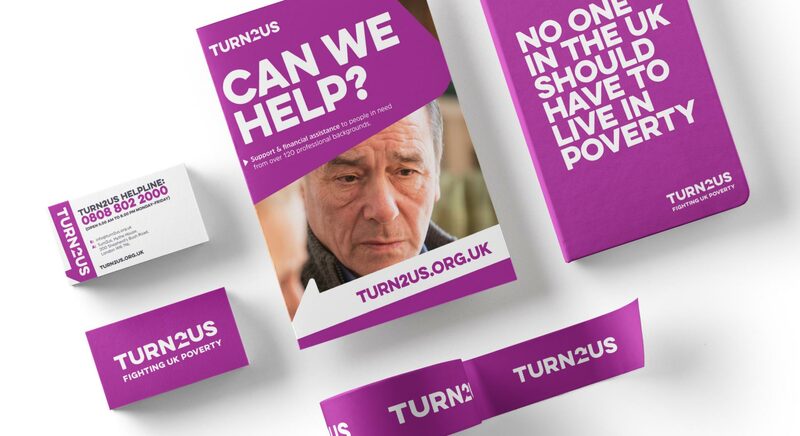 The resulting ‘Turn2us’ identity has been fantastically well received at all subsequent stakeholder conferences and public awareness has grown rapidly. 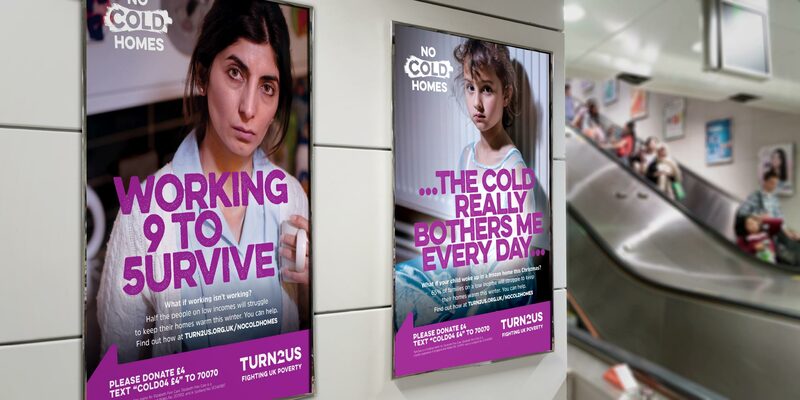 Our ‘No Cold Homes’ launch campaign involving London Underground poster advertising, microsite and celebrity ebay auction helped generate over 121,100 completed benefits calculations during the four week campaign. 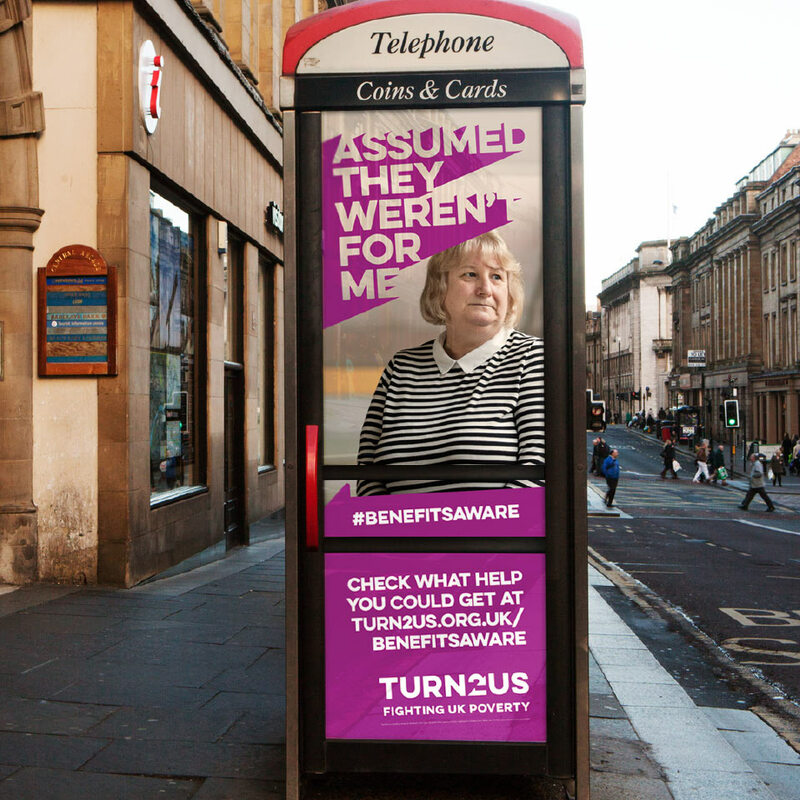 A 242% increase over the previous Benefits Awareness Month campaign (old branding) which achieved 50,000 completed benefits calculations. 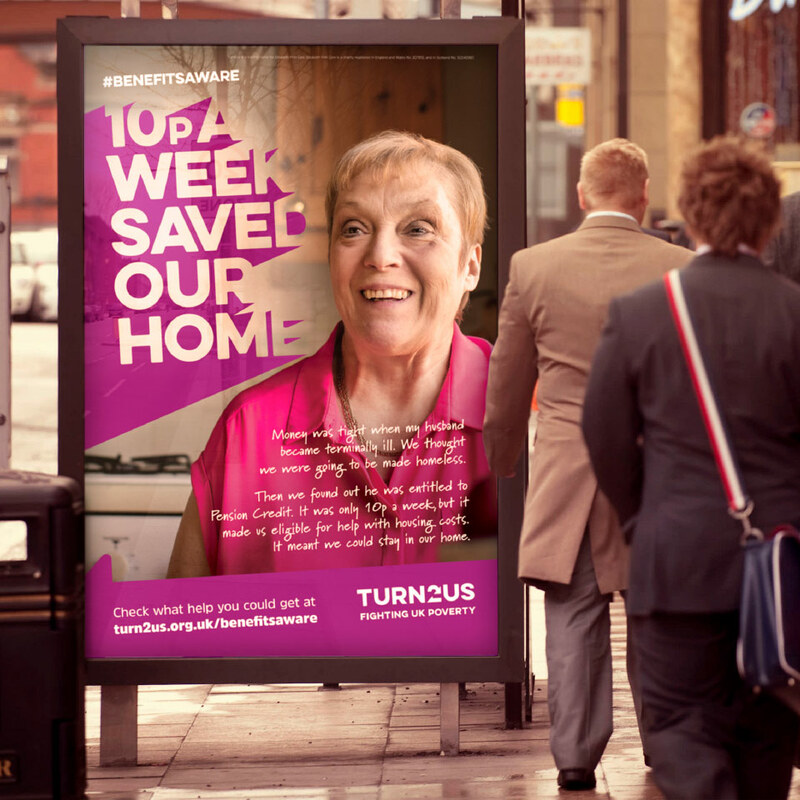 We have produced identity solutions for multiple events, extending out from the core brand style. 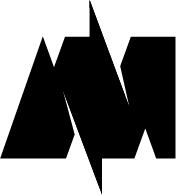 We use a brand personality scale as a guide to tailor our communications for our specific audiences making sure our message inspires, informs or shocks as required. 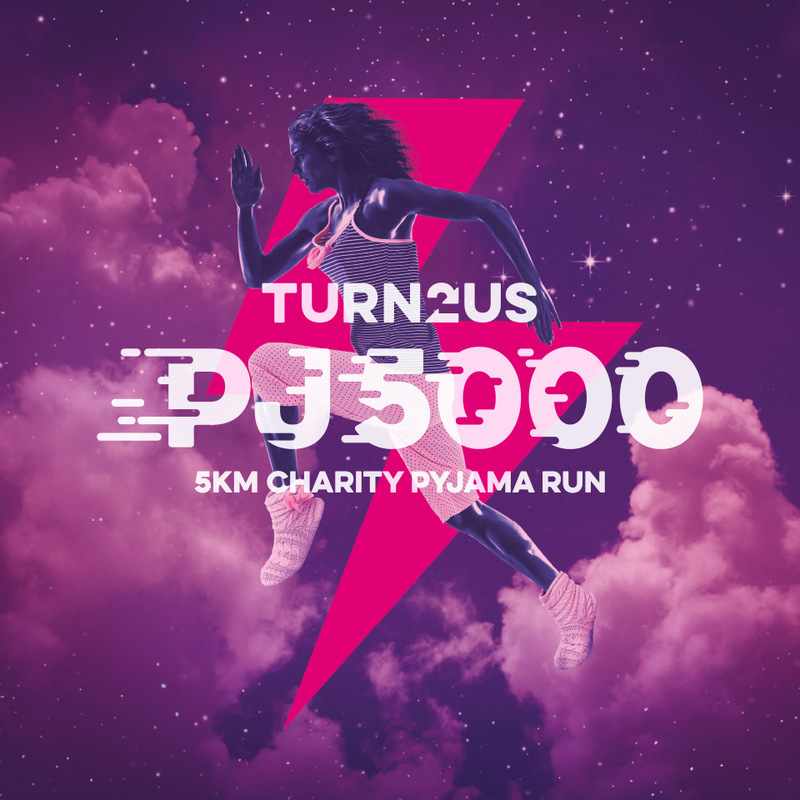 The Turn2us PJ5000 is 5km fun run in your pyjamas. 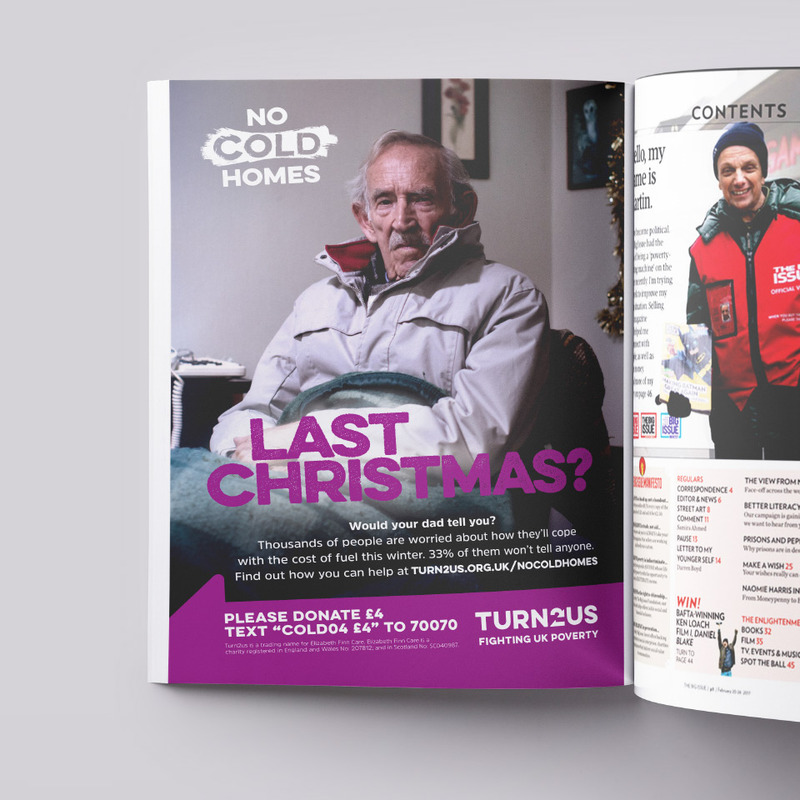 This exciting fundraising event organsied by students required us to produce a range of promotional collateral and downloadable templates.